Normally an after-thought, exit lighting does a poor job lighting the way out. The difference is EZEXIT! Just ONE 2’ fixture in the same space – EZEXIT Lighting your way to safety. 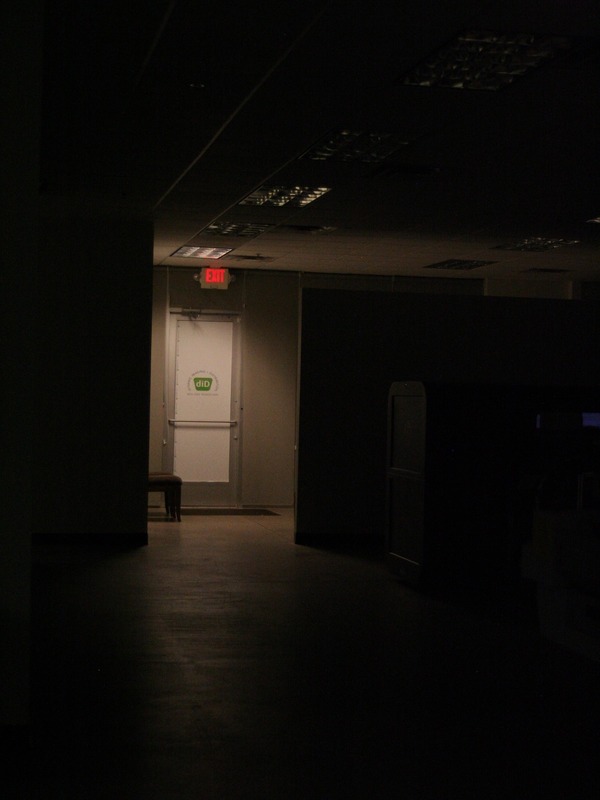 Imagine you are in a building and the lights go out in an emergency situation. Panic sets in and you need to get to the stairs. The room begins to fill with smoke. You look up and see your line to safety. 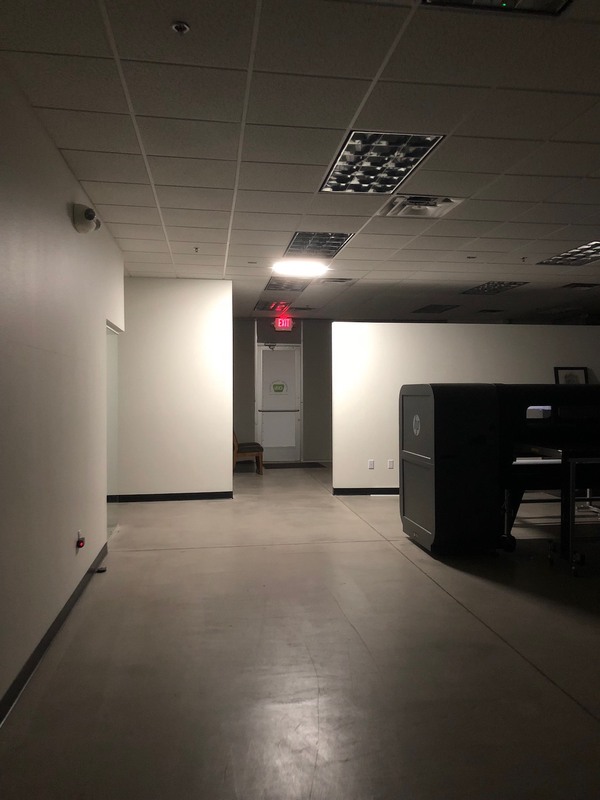 Emergency Exit Lighting has ALWAYS been an after-thought whether during design or installation, and very few options; in fixture (expensive/timely) or traditional systems like bug-eyes (not architecturally pleasing). Until NOW! It’s EZ! Using a constant power driver, each 2’ or 4’ fixture is installed with ease into an existing t-grid ceiling. Sleek, Unique Emergency Egress- Each space is unique and our simple and seamless system will allow for you to define your safest path of exit in any emergency situation. Traditional bug-eye exit lighting does not provide a clear path to exit. EZEXIT TGRID provides optimal visual conditions for people to safely exit. No more obtrusive dimly lit exit lighting! Our architectural pleasing design allows your spaces to have a modern look and a bright exit path. Whether it is labor installation cost, or an in-fixture emergency, EZEXITS saves you money while providing a superior and revolutionary exit system. Brighter lights and fewer fixtures needed! We deliver constant and bright illumination for occupants to exit and first responders to get in and safely navigate a building; your line to safety. There are numerous applications where the EZEXIT TGRID Emergency light can change the way you think about exit lighting. We are developing new installations and products, so be sure to check back with us. If you have any questions beyond our specs and FAQ’s, please contact us. An LED exit system that is designed for new or retro-fit applications, field installed into existing t-grid, illuminating true path of egress to your closest exit location. ▸ What are the components? ▸ Can it be used for general lighting? It cannot be used for general lighting. ▸ Is it UL listed? ▸ How long does it run for in emergency mode? Standard Emergency is 90 minutes. 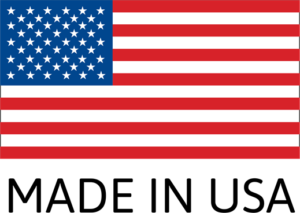 ▸ Does it qualify for buy American? ▸ Where can I buy this product? At this time, you can purchase EZEXIT TGRID through any Fulham distributor. 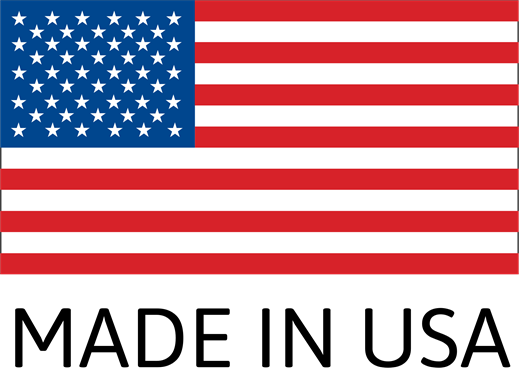 Find a local manufacturer representative here. ▸ Where can I access the IES file? The IES file can be found here. Vestibulum ac diam sit amet quam vehicula elementum sed sit amet dui. Curabitur non nulla sit amet nisl tempus convallis quis ac lectus. Donec rutrum congue leo eget malesuada. Vivamus suscipit tortor eget felis porttitor volutpat. Mauris blandit aliquet elit, eget tincidunt nibh pulvinar a.